My name is Cindy and infertility awareness and support is very important to me. 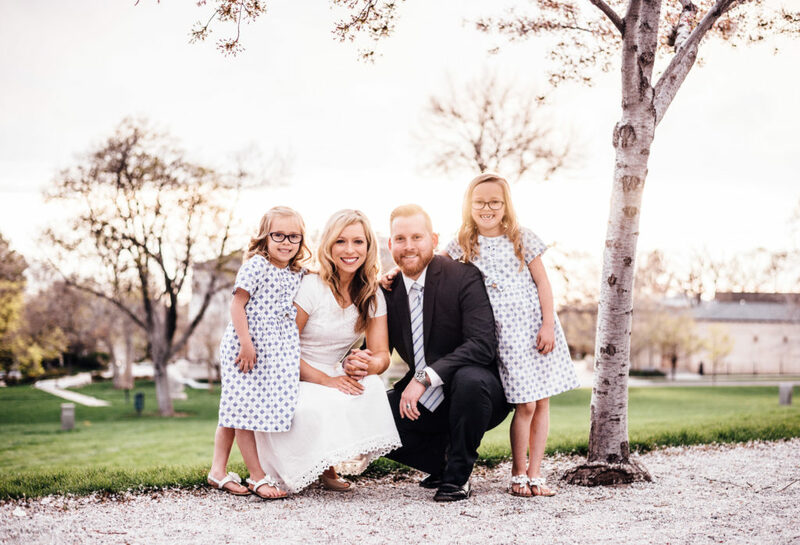 It has been a part of my life since 2007 and since then my husband and I have welcomed three miracle daughters into our family with the help of IUI and IVF (that is the very short, condensed version). I am also a surivor of the Columbine High School shooting that happened on April 20th, 1999. I was 15 years old and have had the past 20 years to navigate the grief and aftermath of that tragedy. I rely on my faith, family, friends and my ability to express my thoughts through writing- to get me through. At Surviving and Thriving it is my hope to spread awareness- of infertility and PTSD through the written word. I hope that here you will feel safe, empowered and informed in all things infertility, family and faith. I am Cindy and welcome to Surviving & Thriving. 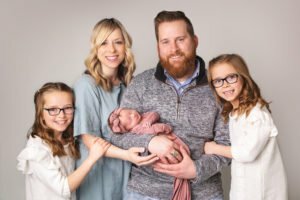 I started this website as a way to share my infertility and life journey with others. Spreading infertility awareness is my passion and I will do whatever I can to help other women and men know they are not alone. 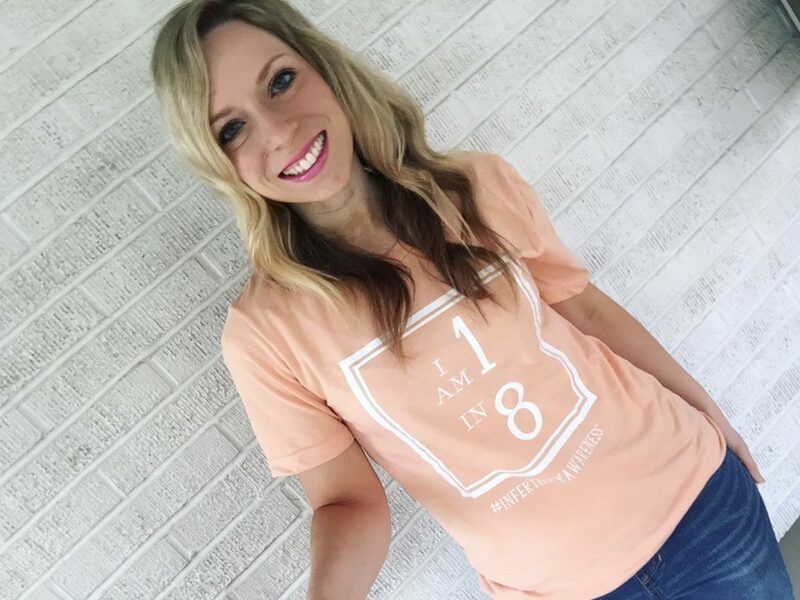 That being said, infertility does not define me- I am a wife, mother, sister, friend and so much more. You will find so many topics on this site that will share a bit of my story. I love to share and only write when I feel truly inspired, so what you read will always be from the heart. Writing is healing and therapeutic for me and I hope it helps you , too. Thank you for looking around and I hope you find something that resonates with you or can help you know how to help someone else navigate their own infertility journey.